As you may have noticed there is currently a banner for the release of the US paperback of TRIGGER MORTIS on this blog. Therefore I wish to make it clear that I do not receive any money for that banner. Instead I have been offered 10 copies of the book to use for a competition here on the blog. 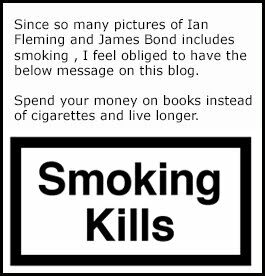 In other words one can say that the readers and not me are the ones gaining on this advert. And the task to be able to win is easy and will only take you less then a minute. 1. First of all. hit the LIKE button over at the blogs Facebook page. 2. Then comment with your favourite James Bond collectable (For example Corgi DB5) on this pagepost! 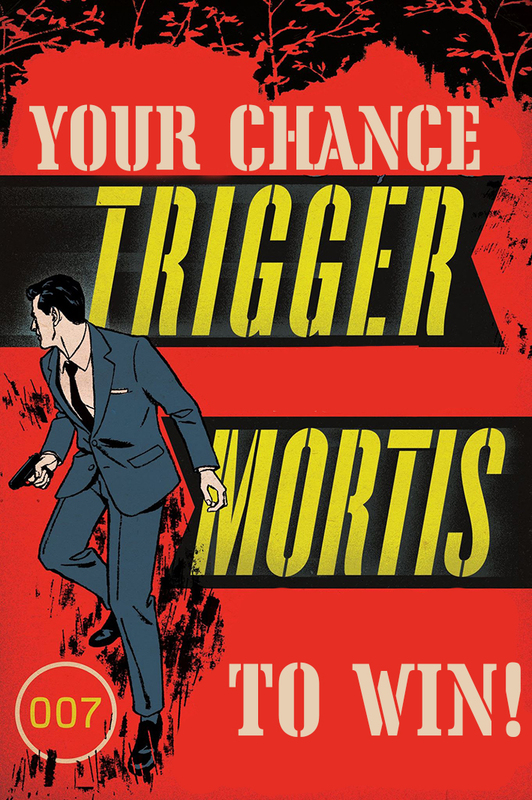 This will automaticity let you be on of the contenders for 10 copies of the US TRIGGER MORTIS paperbacks that I am giving away. Please note: Usually there is not many people who take part in these kinds of contests and since I am giving away 10 copies of the book your chance to win is quite big. The contest ends in seven days on September 20th.